Did you know this is the last year CMS will offer a 0.5% incentive payment for successfully participating in the PQRS program? Are you aware that penalties will increase from 1.5% to 2% for not participating? If not, watch this informational webinar and see just how easy it is to succeed in PQRS! As an extension of our commitment to education, NCG Medical and our medical billing services team are excited to provide you expert advice on how to participate in the PQRS compliance program. Eligible providers should tune-in and see how easy it is to take advantage of the .5% incentive and avoid a 2% payment adjustment. 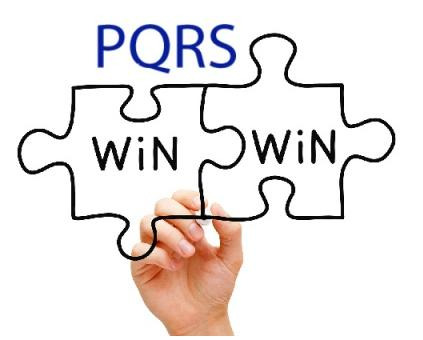 For more information on reporting for PQRS via registry click here.